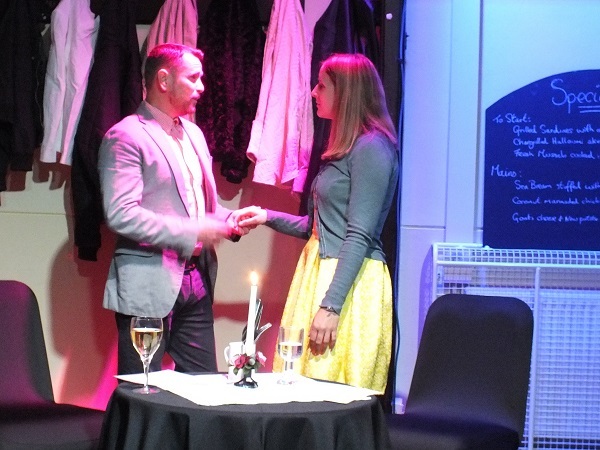 'Just Good Friends' by Robert Scott - read the full script on-line. Jane has just broken up with her boyfriend, and Tim is waiting to console her. But maybe this is his chance to step out of the friend zone? A fifteen-minute play around a simple set. Cast: 1F, 2M. Estimated run time: 16 minutes.